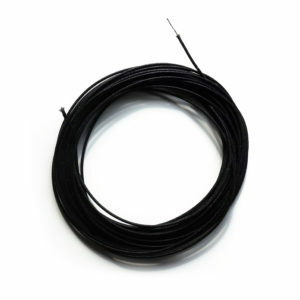 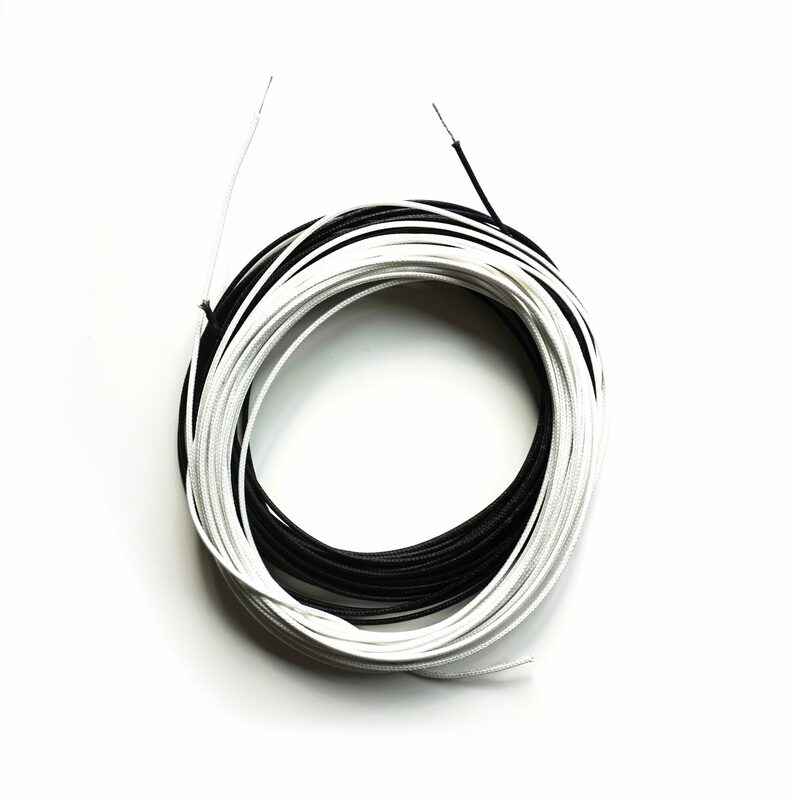 2M high-quality waxed braided cloth covered electric guitar and amplifier wire. 2M high-quality waxed braided cloth covered electric guitar and amplifier wire. This is seriously high-quality wire and is used in all of our repair jobs. It has an inner rubber sleeve so will last forever. 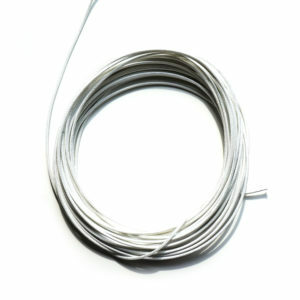 It is also very easy to work with and has the perfect vintage look. 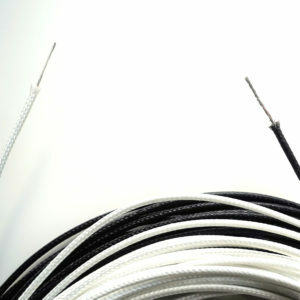 This is perfect if you are carrying out any repairs, upgrading your working of working on a new build. 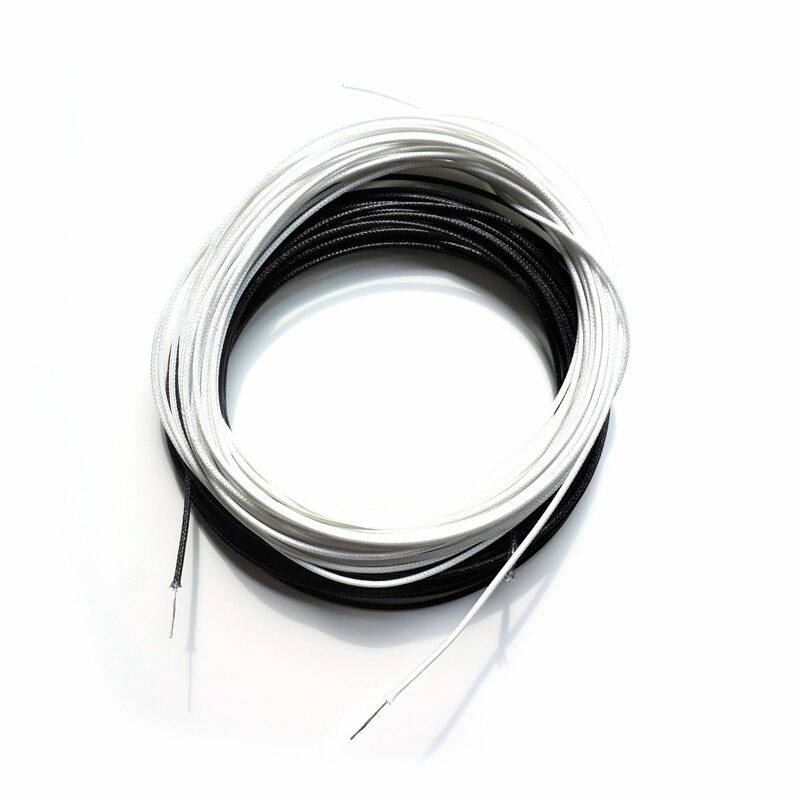 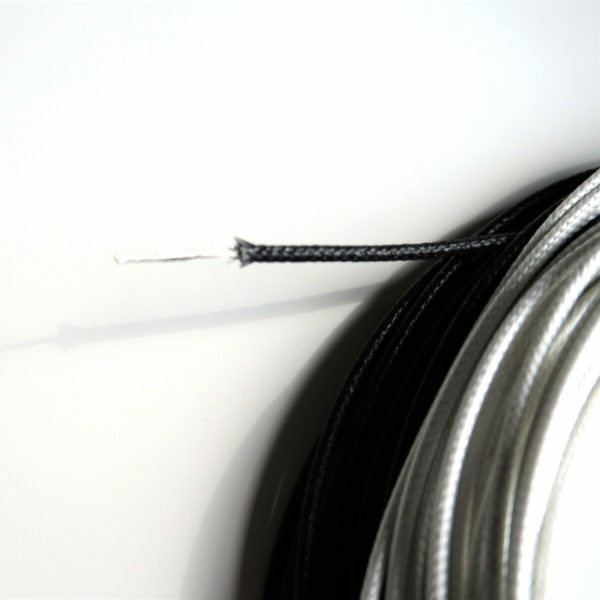 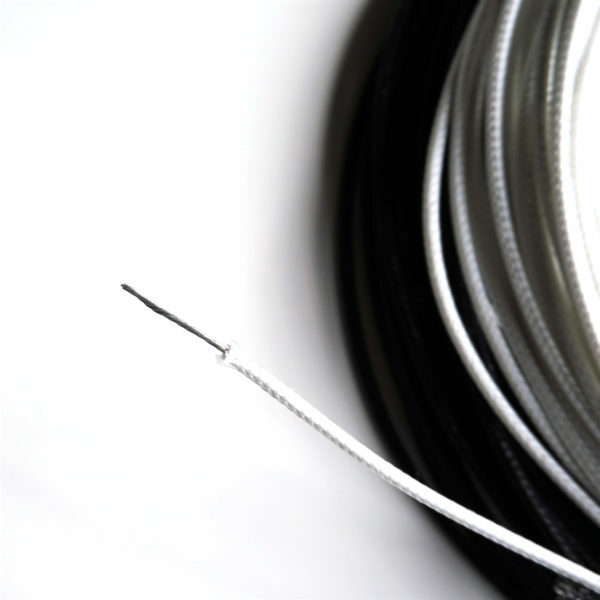 You will receive 1M x Black wire and 1M x White wire.